The United Nations Educational, Science, and Cultural Organization celebrates World Science Day 2016 on Nov. 10th focusing on science centres and museums. UNESCO’s World Science Day for Peace and Development seeks to highlight how science and technology can help reduce poverty, protect the environment and improve the quality of life of our entire planet. World Science Day focuses on celebrating science centers and museums around the world to promote direct access to information and discovery. The holiday is centered around the idea that the fair dissemination of scientific knowledge can play a major role in achieving peace and spurring innovation. The United Nations Educational, Scientific and Cultural Organization (UNESCO) was born on November 16th, 1945 after one the most terrible losses of life humanity has witnessed: World War II. UNESCO set a broad and ambitious goal: to plant the seeds of peace in the mind of every man and woman on Earth through encouraging collaborative innovation. Directly competent in the field of cultural science, UNESCO has developed a set of international instruments for the protection of creative diversity in the world. The World Heritage Convention (1972), for instance, is considered one of the most effective international instruments in encouraging the conservation of heritage sites. In order to rejuvenate its commitment to science, UNESCO initiated World Science Day for Peace and Development in 2001. As a result, the holiday is celebrated annually worldwide on November 10th. Each year, this event offers an opportunity to reaffirm the commitment to achieving the objectives and recommendations of two documents adopted by the World Conference on Science: the Declaration on Science and the Use of Scientific Knowledge, and the Science Agenda-Framework for Action. On this holiday, UNESCO aims to engage public discussion over emerging scientific issues and the relevance of science in daily life. 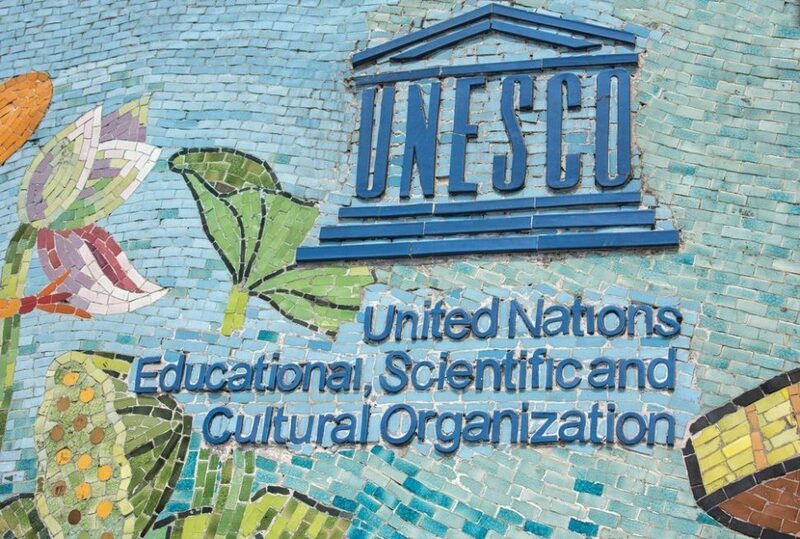 UNESCO hopes that by focusing on science centers and museums that more world citizens will overcome obstacles that prevent them from finding a place to appreciate the sciences. This year, the organization will emphasize strengthening involvement in science discussion as a means to achieve sustainable development. In addition to preserving and protecting precious artifacts, Science Centers and museums are designed to present information in the most accessible way to the public to encourage learning and intellectual curiosity. Thus, they are one way we may strengthen the links between the academic institution and the public in general. UNESCO looks to encourage innovation and ensure that every person has access to scientific study, and World Science Day is to raise awareness of their mission. 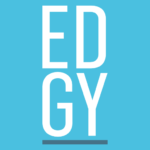 Happy World Science Day 2016 from Edgy Labs!